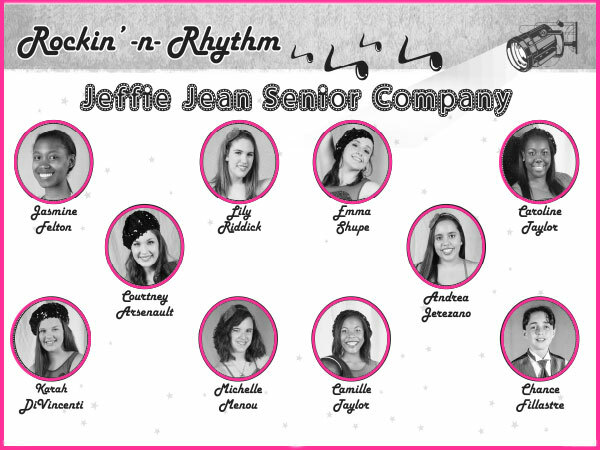 The Jeffie Jean Studio teaches dancers of ALL ages! Whether you are 2, 16, or 88 years of age, you can be part of our family. Our teachers personally get to know each student and nurture them as if they are our own children. 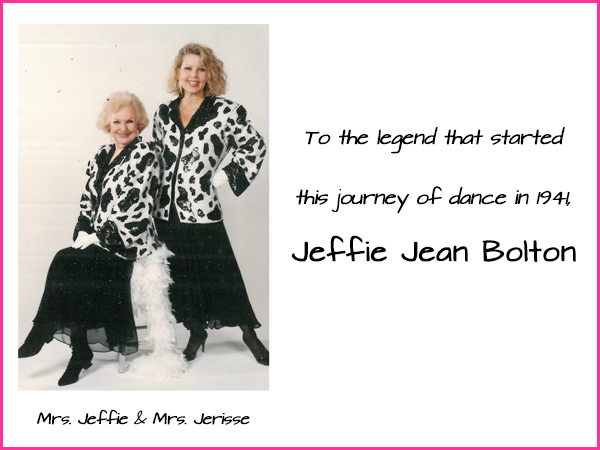 Join us at the Jeffie Jean Studio and allow us to share our passion for dance with you. We are now accepting registrations for our 2017-2018 dance year. Enroll and see the difference dance will make in your child's life.